Paddling South has been blending natural history with great outdoor kayaking adventures in Baja since 1983! For a kayak adventure of a lifetime! 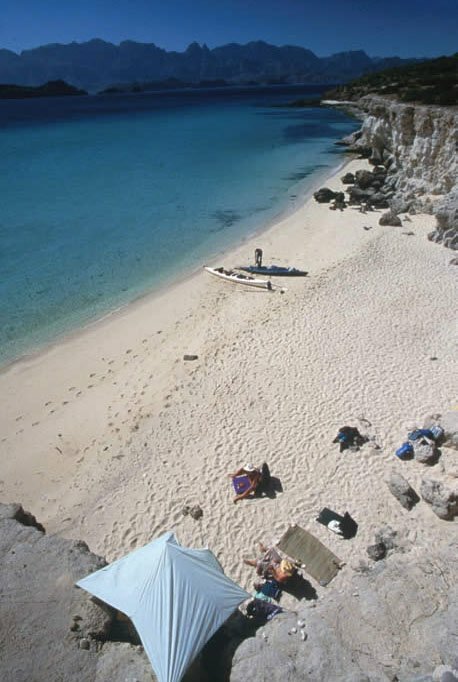 Come DISCOVER BEAUTIFUL BEACHES, SPARKLING BLUE WATER, THE RED ROCK CANYONS & RIDGES OF THE MAGNIFICENT BAJA PENINSULA. Take your first step toward a great kayaking adventure in baja. 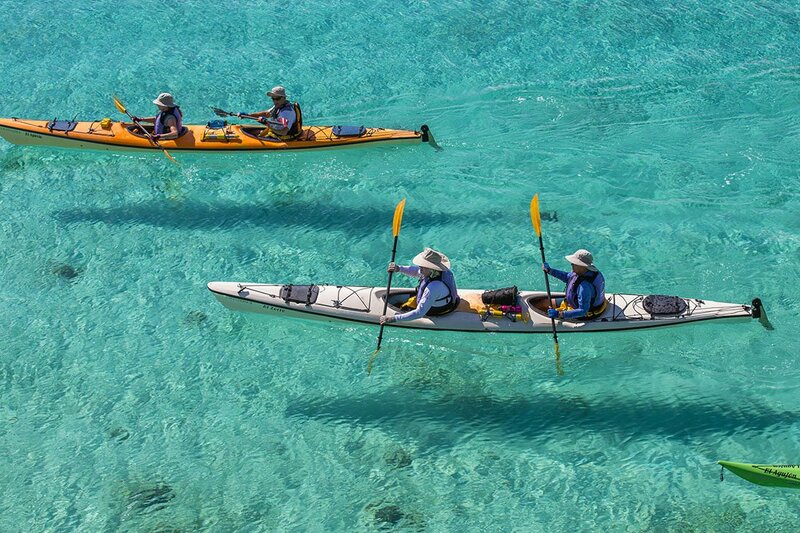 paddling south began running baja kayak tours in the early '80s. Paddling South is known as one of Loreto, Baja’s oldest Sea Kayak companies. It was started by Trudi Angell and has recently been acquired by Sea Trek, one of the most respected and long-time kayaking companies in Baja. 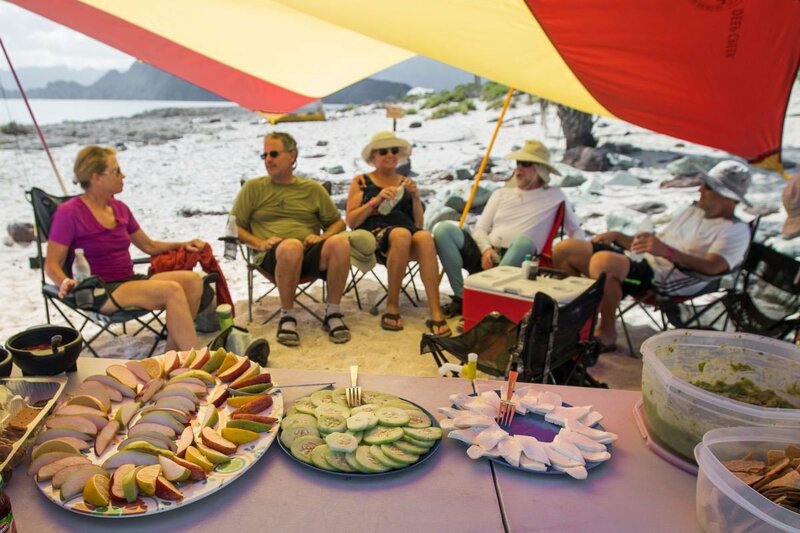 Paddling South provides a wonderful suite of expedition style guided kayak trips which complements Sea Trek’s offering of skiff (boat) supported trips. Together, the two companies provide a complete range of experiences suited for all types of adventure traveler. Our local staff combines knowledge, skill, and friendly service to make you feel at home on land and sea. 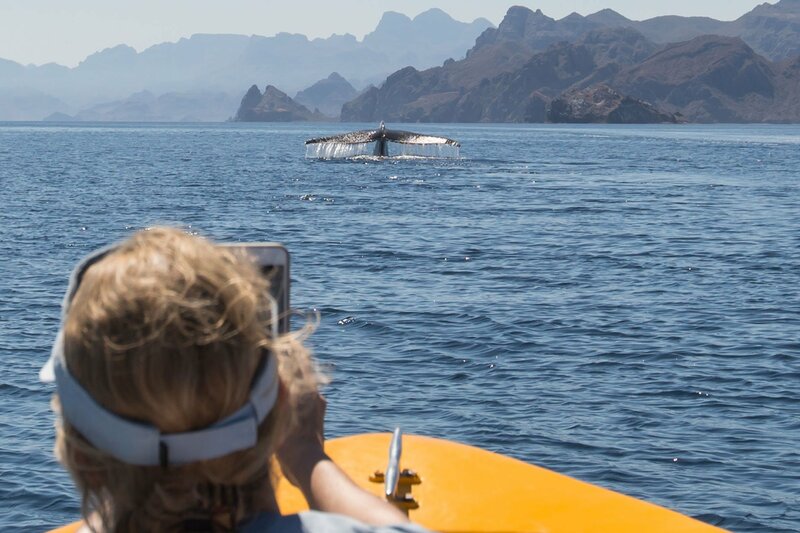 Traveling along the remote coast or from island to island, learn about Baja's natural history, enjoy great meals with priceless views, and share in the camaraderie of an exceptional outdoor adventure. 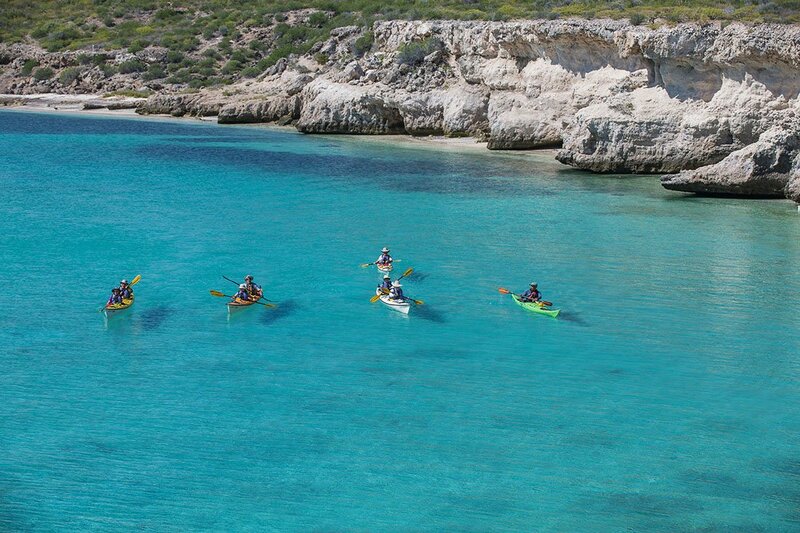 "This four day kayaking trip far exceeded expectations. Knowledgable, friendly guide with great paddling skills took us to many pristine spots, made us feel totally safe, and even made us yummy meals. We camped on empty beaches, slept with the sunset and sunrise, and laughed." "Paddling South was one of the most memorable and exciting trips my students have ever been on! Jorge and Antonio are outstanding guides that really made the trip! Their local knowledge of geology, biology, culture, and conversational Spanish, plus their willingness to answer questions, created an enriching atmosphere for the entire course." 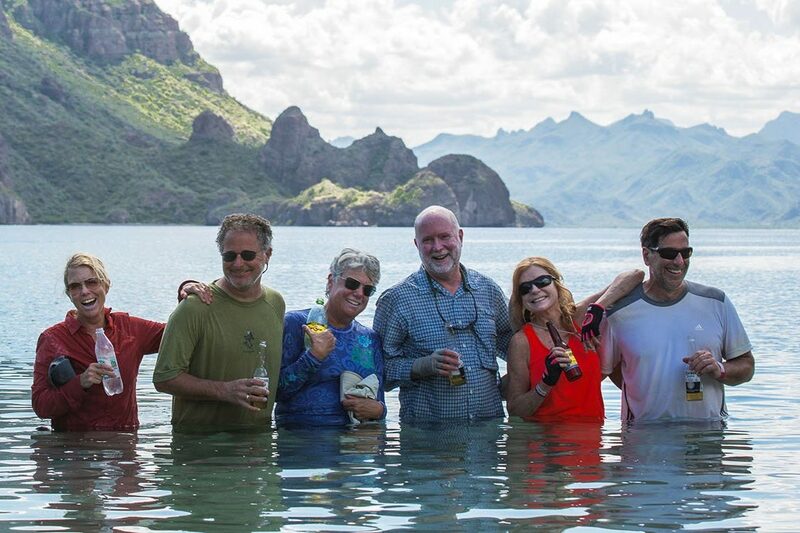 "Still feeling the glow of a recent kayak trip to the islands and down the coast from Loreto. I used to guide trips there and felt this was a very smooth and wonderful adventure! Nadia and Stephanie were incredibly professional as well as being lovely charming warm relatable individuals."